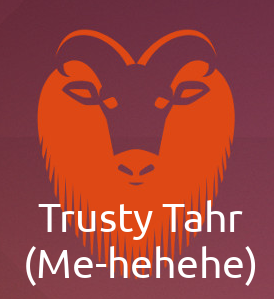 Ubuntu 14.04 Trusty Tahr is going to be released on 17th of this month. The final beta was released a couple of weeks ago and so am sharing with you guys, what are the new things (or welcoming changes) in Trusty Tahr. 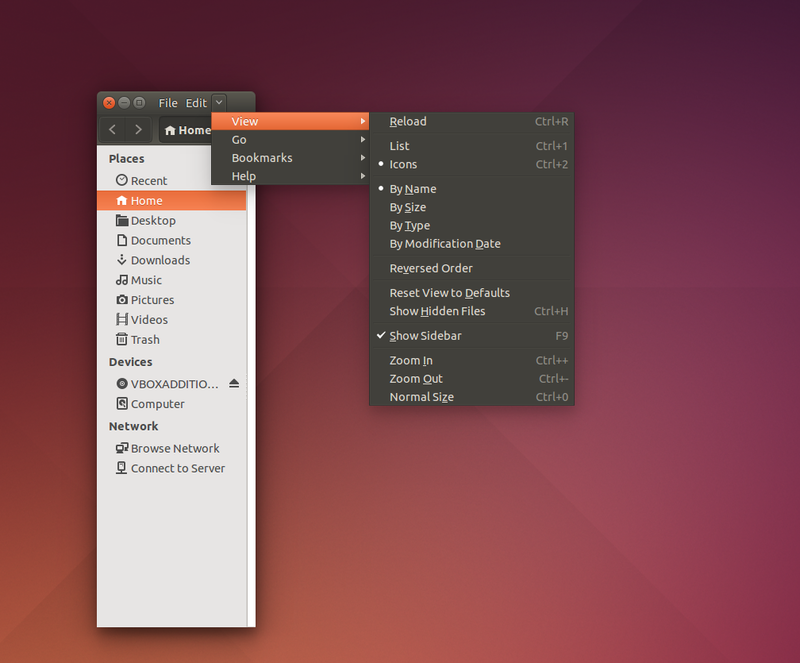 The Locally Integrated Menu is not enabled by default in Ubuntu 14.04. But you can enable it by going to 'System Settings' -> 'Appearance' -> 'Beahviour'. Under 'Show the menus for a window section', select 'In the window's title bar'. This one is a nice addition too. 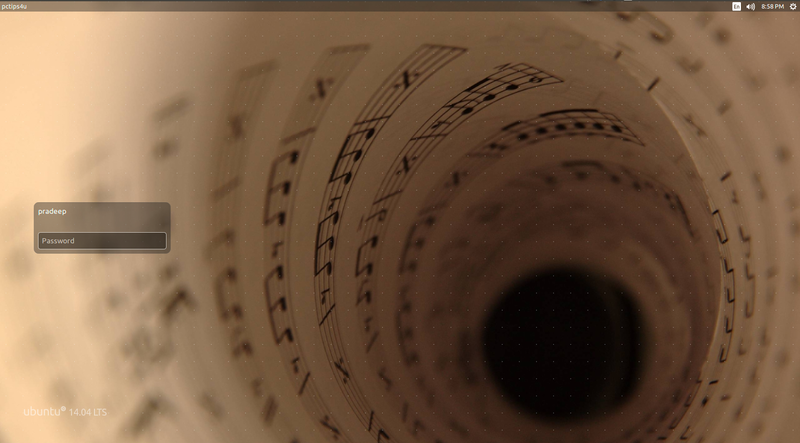 Guess what will happen when you've got menu on the title bar and shrink the window horizontally ? The window width cannot be decreased below a certain level. If the window width gets smaller than what can hold all the menus, the rest of the menu are grouped into a down arrow and when you click on the arrow, you'll get the rest of the menus. In the previous versions of Ubuntu, after the user has locked his account, a blank screen appears. Then you are presented with the Account locked window waiting for you to enter your password. 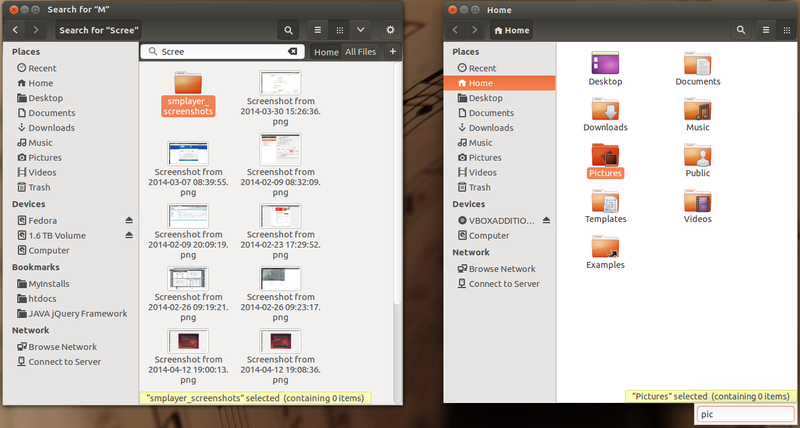 But in Ubuntu 14.04, the lock screen resembles the welcome screen ( the initial login screen). When you lock your account, you are taken directly to the new lock screen. The default Lock Account Shortcut in the previous versions of Ubuntu was Ctrl + Alt + L (pretty tough). But Trusty has got the same shortcut as in Windows for locking the user account - WinKey + L. In ubuntu terms, you can call it Super + L. You can also use the old key combo. Both work BTW. 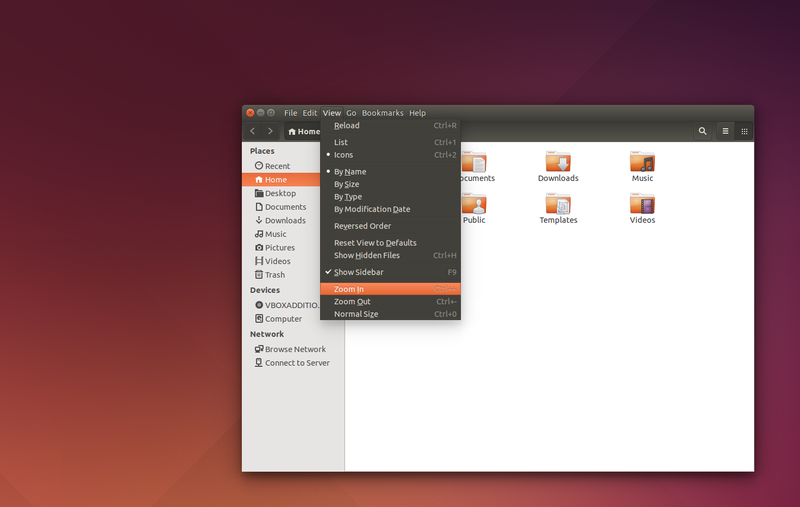 The one more annoyance caused in Ubuntu 13.10 (Actually, because of Nautilus update) was when you type the file name to search for it in the current directory, it did not traverse through the current directory's matching files, but instead recursively through the subdirectories as well. This was fixed in Trusty. One might say what is wrong with recursive listing ? Even if i want only the files with the current directory, all the recursively matched files are listed. If you want to recursively list the matching files, you can use the search option. That is the very reason why the search option exists. Stay tuned for more updates. See the right-side panel for our social networking links.